HypnoSlimming: Hypnosis for Weight Loss - How to lose belly fat! For those that want to lose weight the belly is the favourite place to aim to lose weight first. Before I give you the 5 tips on how to lose belly fat we first have to deal with the 3 myths on belly fat. 1. You can target where on your body you lose weight. 2. You can lose fat on certain parts of your body without losing fat on others. 3. Sit-ups and abdominal exercise can help you lose belly fat. Firstly I know that the first two mean the same thing. This is what's known as a reality check. Secondly even if you did hundreds of sit-ups every day you would still not be losing belly fat unless you were also consuming less calories than you were burning. That doesn't mean we can't lose belly fat though. I'll show you how to lose belly fat in the next 5 tips. Before you start trying to lose belly fat you need to know where you currently are. I've never seen (nor expect to) a person with lots of belly fat and no fat on their arms, legs or other body parts. Nor would you see someone with ripped toned abs and flabby arms and legs. It doesn't work that way. So the first thing you need to do is measure your body fat. There are different ways of measuring body-fat and I personally use a Tanita body fat monitor. If you are serious about losing belly fat then I'd recommend you get a body fat monitor. They cost about £100 but will more than pay for itself in improving your health and well being. If you don't want to buy one then you can normally get a reading by going to a health club or local gym. You will need to input your height and gender as men require less natural body fat than women. Once you measure yourself it will give you your body fat as a percentage. This is the amount of your body weight that is composed of body fat. BMI's are useless when it comes to telling you if you are overweight or obese. For example a bodybuilder with less than 5% body fat would be considered obese based on a BMI scale as it simply divides the weight in kilos by the height in meters. Anyway back to the point, the first and most important tip on how to lose belly fat is measure your body fat percentage. The truth is that not everyone wants to have a washboard stomach with ripped abs. Many of the clients I see would be more than happy getting into some jeans that are 2 or 3 sizes smaller than the ones they currently wear. So you need to be able to answer the question either in terms of a target weight, a clothing size or an image of the belly that you aspire to have. I recommend to my clients that work in offices to have an image of their target belly on their PC wallpaper as well as a print out on the fridge at home. It's not a bad idea to also have a copy next to the body fat monitor if you've decided to invest in one. Once you have an idea of the belly you want you need to convert that into an approximate body fat percentage. For women a flat stomach will be approximately 20% body fat while really toned abs like the picture above will be about 12%. For men a flat stomach will be about 15% body fat while a ripped 6 pack will be about 10%. So you know your current body fat and you've decided what kind of belly or stomach you'd like. 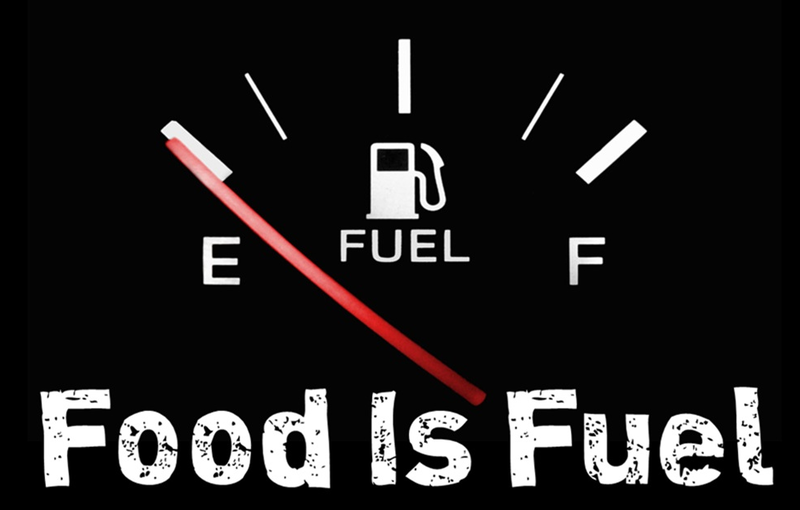 Now the only way you can reduce your body fat is to realise that food is fuel. Yes, fuel just like you put in your car! Humans need energy (or fuel) to live and evolved to survive through periods of feasting and famine. When the times were good humans ate more than they needed so that they could survive harsh winters or periods of droughts where food was sparse or non existent. Consider that fat around your belly not as a sign of weakness but as an energy reserve just like a battery or the emergency fuel that you have in the back of your car. So here is the secret of how to lose belly fat: if you consume less food (or fuel) than you need then your body will need to use your emergency fuel (your body fat) in order to meet it's requirements. In a HypnoSlimming client session we'll install this or an appropriate metaphor in your unconscious so that food is seen as fuel not as a reward or treat. So I want you to imagine that you are a car. That's right, but choose a car that will inspire you - perhaps a convertible sports car and imagine that your car has the boot filled with excess fuel. That fuel is heavy and is putting pressure on your engine and suspension and you don't want to carry it around with you anymore. How would you get rid of that emergency fuel? You would really have only two choices. You could either drive around more than you'd normally do so that you would need more fuel or you could put less fuel in the tank at petrol stations so you would need the emergency fuel more quickly. Now this metaphor may not work with you if you don't like cars and there are many other metaphors that may be more appropriate but the key is to not see your body fat as a weakness. In the right circumstances it could save your life, but in modern society it has lost its evolutionary purpose. To lose your belly fat you need to use your emergency fuel! By the way if your body was a Ferrari would you put poor quality fuel in the petrol tank? So if the fuel metaphor is working then we know what our plan is. It's either to use consume less fuel than we need (eat less calories) or to use our car more often (exercise). If you were to do both then you'd burn through that emergency fuel in no time! But one of the things that will try and sabotage your goal of losing belly fat are cravings. 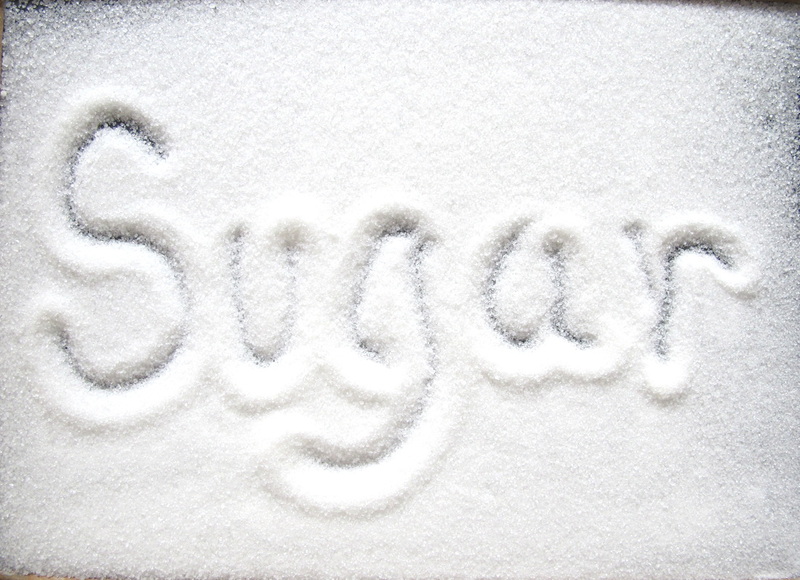 Now the most popular cravings I've seen are sugar, carbs, salt and fat. Sometimes they are a combination such as chocolate which is sugar and fat. Sometimes it's mainly carbs such as bread or sometimes fat such as cheese or fried food. Whatever it is for you I can tell you with a high degree of certainty that it probably is high in calories and low in nutrition. These are the enemies that will keep you from losing your belly fat. So how do you actually destroy a craving? It's a great question. Currently anything that you crave has an emotional association. You have linked up a positive emotion with the look, smell, texture and taste of that food. In psychology it's know as a conditioned response and in NLP (Neuro Linguistic Programming) it's known as an anchor. These can be impossible to change if you don't know how and really simple to do if you do. The key to destroying a craving is to link a different emotion to the trigger. For example if you had constant cravings for cans of Coke or Pepsi for example and at the very moment the drink touched your lips you discovered that this wasn't your favourite soft drink but actually curdled rotting milk! It's highly likely that in that split second disgust rather than pleasure had been associated with the drink destroying the craving in a moment. Now it's not that you'd never drink Coke or Pepsi again it's just that the craving associated with drinking cans would have disappeared. This doesn't need to be done in reality it can be done in your imagination which is exactly what we do in HypnoSlimming to destroy long standing cravings. 5. Don't make it about you! You are selfish! You think more about yourself than you do about others! Don't take offence we all are and we need to be selfish to some extent to survive. 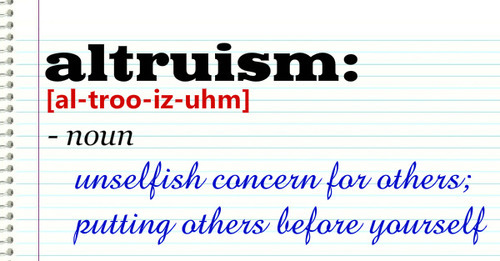 That doesn't mean however that we can't also be kind, giving and altruistic. If there is one tip I could give to help you lose your belly fat more than any other it's not to make it about you. Now this might be a hard concept to sell so bear with me. 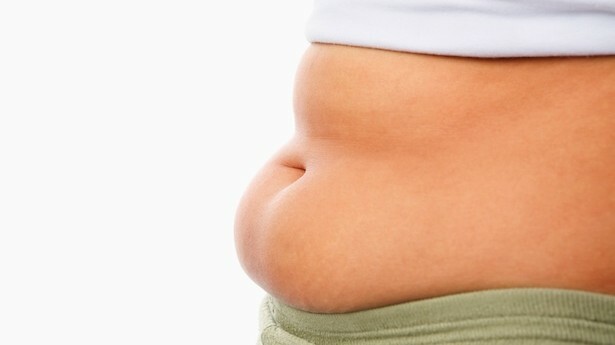 At first glance losing your belly fat may be all about you. It's about your health, your confidence, your energy levels. But the moment you really think about how you could positively effect other people then it becomes something different entirely. Is it possible that by losing weight or losing your belly fat that you are a different type of role model to your friends, family or children? Is it possible that by losing that belly fat you become a more confident and happier person which in turn affects all of your relationships? Is it possible that by proving that you can make a visible change in your life that you inspire someone else to make a positive change in their life? Is it possible that by losing weight you become healthier and live an extra 5 or 10 years which may mean you can pass wisdom on to your children, grandchildren, nieces or nephews (that may not even be born yet). Perhaps when you lose weight you will have the energy and desire to run for charity helping people that you've never even met? Now I'm not trying to preach here and taking this back to psychology the key to any form of motivation is your motive - your reasons - your why? If you have a big enough why you will ensure that you lose that belly fat. The key question to ask is what you will do when you have lost that belly fat. Perhaps you'll reward yourself with a beach holiday or perhaps you've start doing a sport that you did many years ago. Whatever it is try to find a reason bigger than yourself as that will help you achieve your goal quickly. 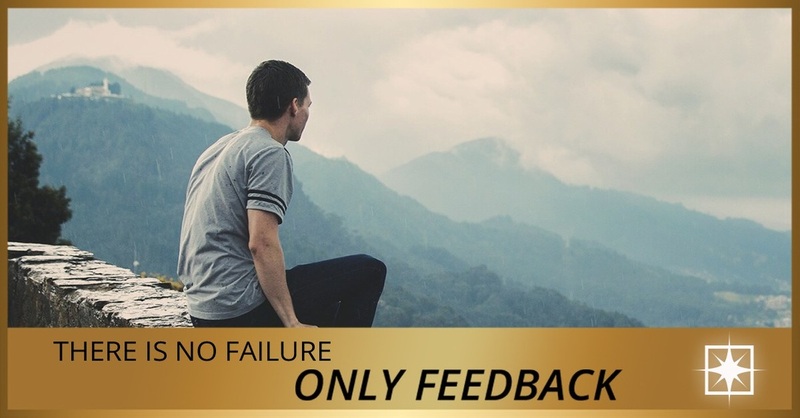 When setting a goal to lose weight or lose belly fat there is no failure only feedback. If you don't quite make it by the deadline you've set then look at what worked and what didn't and set yourself a new goal. Chances are if you haven't succeeded in your goal to lose belly fat that it's someone in your psychology that held you back. The HypnoSlimming philosophy is change your mind, change your body. Whether you seek help from us or do your own research the only way you can truly fail it to give up - forever! So long as you are determined and have a big enough reason then I'm confident that you will find a way!